Age 56 of Morris passed away peacefully Saturday September 8, 2018 at her home. Born April 15, 1962 in Norfolk, England, Donna JoAnn was a daughter of the late James and Joyce (nee Marshall) Grenon. She attended Glenbard North High School in Carol Stream, and studied art at College of DuPage in Glen Ellyn. On September 18, 1993, Donna married Michael Joseph Orr at the Bird Haven Greenhouse in Pilcher Park, Joliet, and together they would raise their family in Morris. At the age of twenty five, she was diagnosed with Multiple Sclerosis. Though her diagnosis limited her body physically, particularly the use of her hands and feet, Donna's tenacious spirit refused to let her diagnosis keep her from doing things that brought her joy. She learned to paint by holding a paint brush in her mouth, which allowed her to continue to express her passion for art. Donna was a member of the Mouth and Foot Painting Artists, and had a knack for painting with watercolors. She also enjoyed photography and taking pictures, when she had the opportunity. Survivors include her husband: Michael Orr of Morris; four children: Haley (Aaron) Brandt of Morris, Alec Orr of Morris, Nicholas (Tracey) Orr of Germany, and Kevin (Jasmine) Orr of Wilmington; six grandchildren: Kinley Brandt, Lexi Orr, Joey Orr, Grace Orr, Cannon Orr, and Keenan Orr; three siblings: Michael (Theresa) Grenon of Alabama, Denise Wojcik of Ohio, and Amy (Chris) Berry of Geneva; sister-in-law: Kelly (Daumont) Valentine of Morris; several aunts and uncles; numerous nieces and nephews; and her devoted friends and caregivers: Cindy Milton, Tammy Baetzel, and Jeanette Milton. 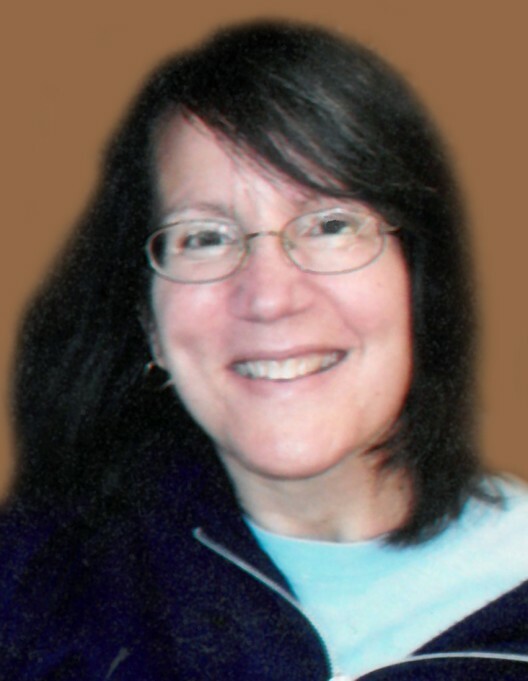 Donna was preceded in death by her parents; two brothers: James and Marty Grenon; her mother and father-in-law: JoAnn Orr and Thomas Orr; her brother-in-law: Sean "Bubba" Orr; and her nephew: Sean Valentine. A memorial visitation and video tribute will be Thursday September 13, 2018 at New Community Christian Church, 705 East Washington Street, in Morris between the hours of 4:00 p.m. and 7:00 p.m. Memorial services will be Friday, September 14, 2018 at 11:00 a.m. in the church, with Pastor Kevin Yandell officiating. Burial will follow in Evergreen Cemetery. Flameless cremation services and memorial arrangements have been made under the direction and care of Reeves Funeral Homes, Ltd., 408 East Washington Street, in Morris (815) 942-2500.